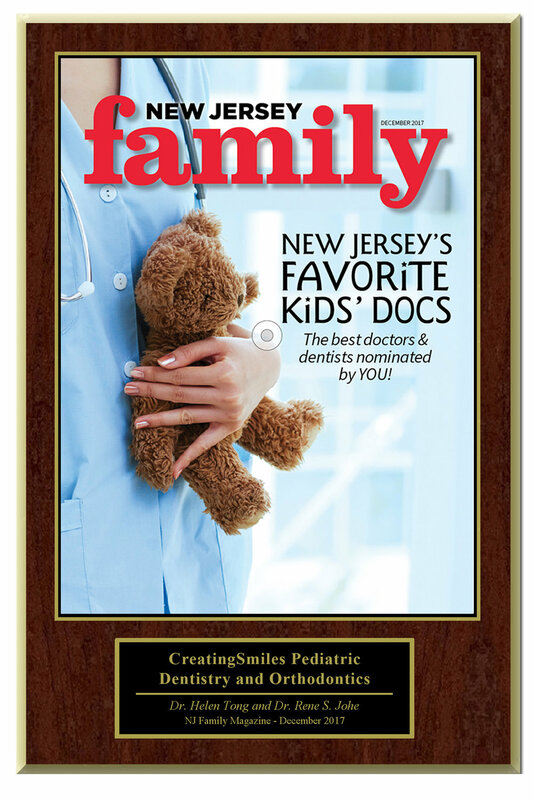 We are a family-oriented Pediatric dentistry and Orthodontic specialty practice focusing primarily on kids, children and adolescents. 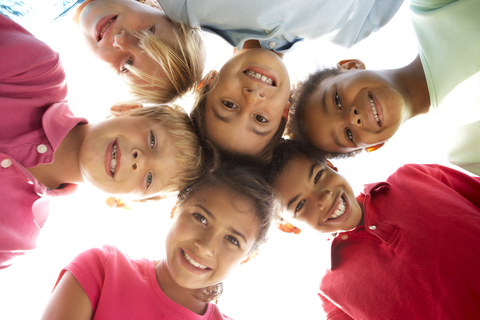 We offer personalized and individualized care for every child. We are gentle, pleasant and welcoming. We love children and we focus on their dental care. We specialize in apprehensive children and and first visits. Happy Valentine’s Day from Baby Lyla and the entire CreatingSmiles family! The Ultimate MODERN Child Friendly Office! 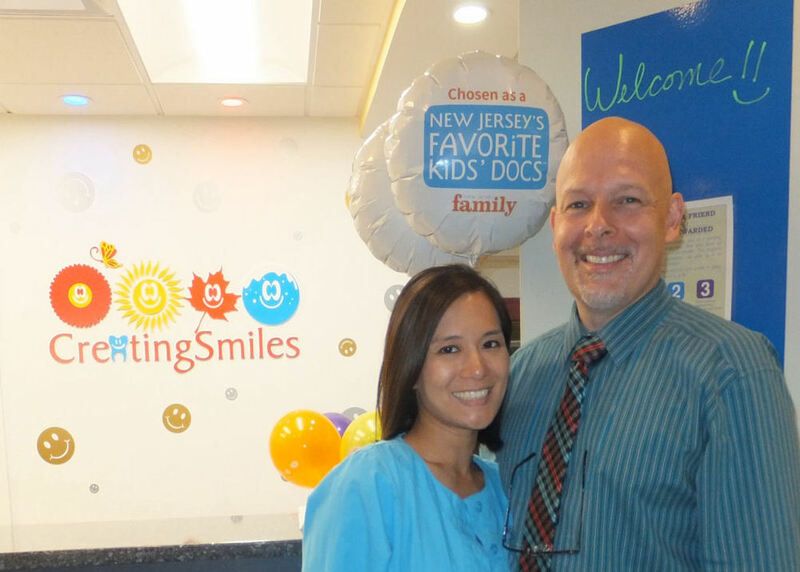 Sealants, Preventive Dentistry, Painless Fillings, Happy Families! 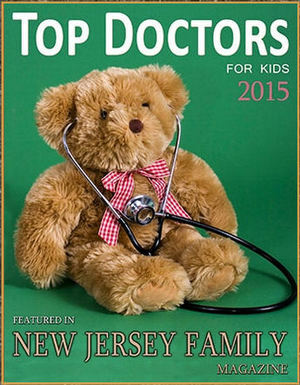 Recognized as Top Doctors in New Jersey Family Magazine! Check out our 5 Star Google Reviews! Does your employer not offer dental insurance or not offer such insurance at a reasonable cost? Contact our office for information on our Dental Discount Plan offering 100% coverage for routine and periodic procedures performed at CreatingSmiles, including a discount on Orthodontic treatment. Get professional care by dental specialists at a reasonable cost! "Tooth decay is the single most common chronic childhood disease—5 times more common than asthma, 4 times more common than early- childhood obesity, and 20 times more common than diabetes."